The historic village closes at 5:00 pm daily. In the event of inclement weather, call (254)710-1110 to inquire if the historic village is open. Military and group discounts available. 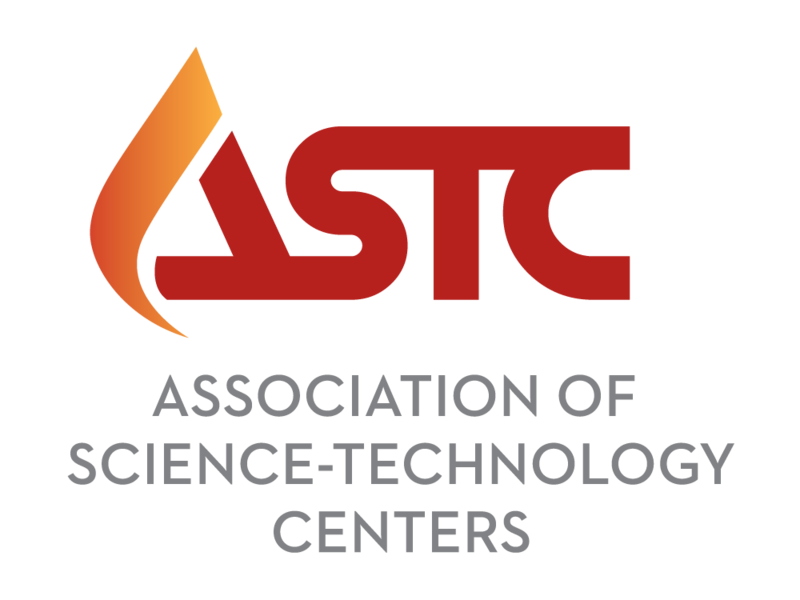 The Mayborn Museum participates in the ASTC Travel Passport Program. Mayborn Museum members are eligible for reciprocal benefits as through ASTC Travel Passport. Vist the ASTC Travel Passport Program website to learn more. The Mayborn Museum is not a participant in the reciprocal membership network for the Association of Children's Museums. 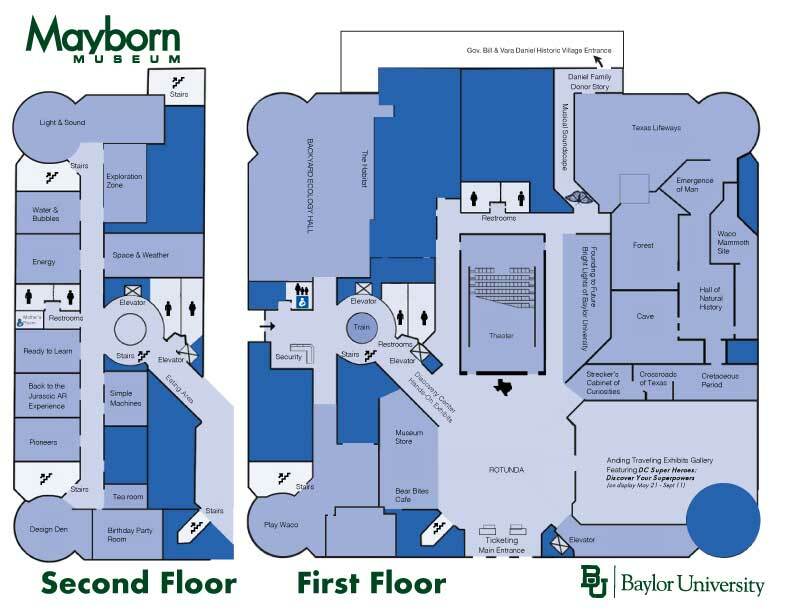 The Mayborn Museum Complex is located on the Baylor University Campus at 1300 S. University Parks Drive, Waco, TX 76706. The Mayborn Museum Complex offers free parking directly in front of the museum. The museum's parking lot is for museum visitors only. In order to maintain a safe environment for our visitors, staff, and the museum, we have created a Visitor Conduct Guide outlining acceptable conduct at the Mayborn Museum.